Masque of the Red Death Kickstarter Last 24 Hours! Masque of the Red Death is in its final 24 hours! Your last chance to back this Kickstarter for the deluxe edition is here! 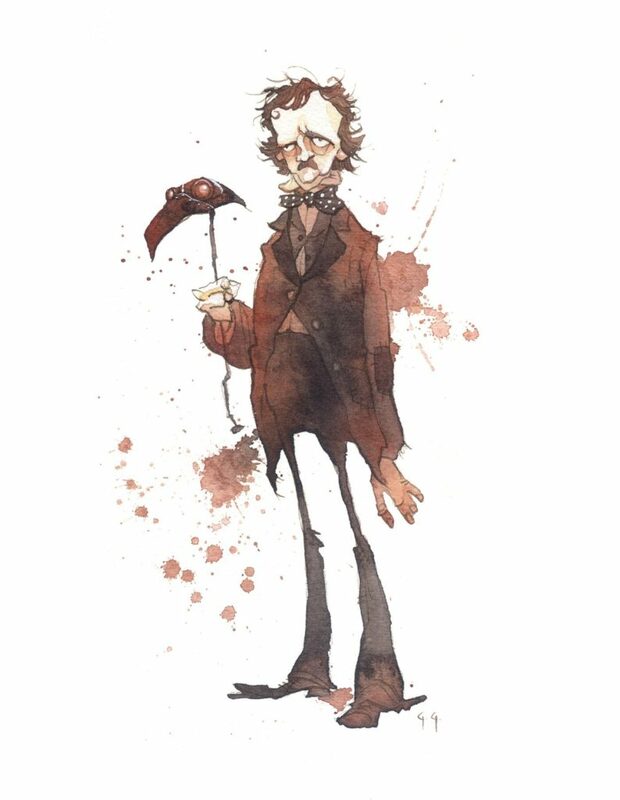 With fully illustrated art from Gris Grimly and game design from Adam Wyse, be sure you don’t miss out! 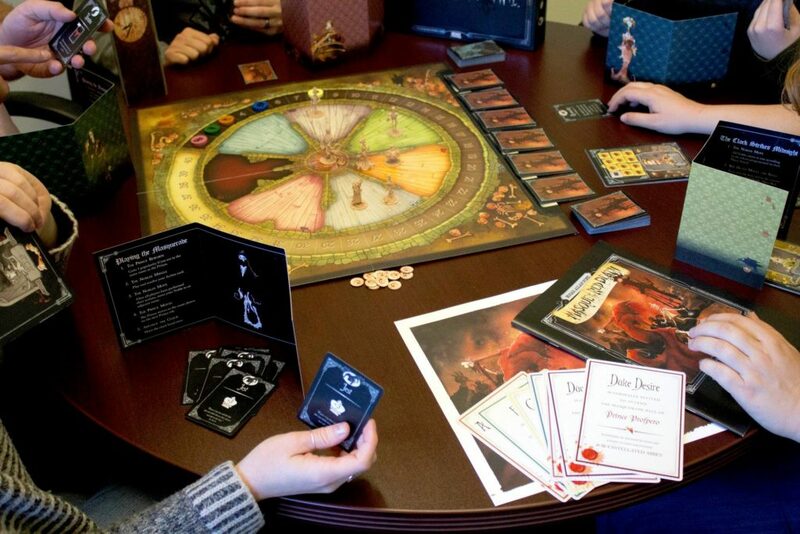 Masque of the Red Death is a deduction and movement programming game for 4 -7 players set in the grim world of the short story by Edgar Allan Poe. Players are nobles attending an extravagant masked ball while a plague ravages the country. Players are trying to do what nobles do – feast, dance, celebrate –become as popular as they can. But rumors swirl as the night goes on, and everyone feels oddly nervous each time the clock chimes. The nobles might be wise to spend some time listening to these rumors. It is becoming increasingly clear as midnight approaches that something sinister awaits. At midnight, a horrible figure in the guise of the Red Death appears at the masquerade! It stalks amongst the rooms of the abbey, killing the nobles it comes across. The most popular noble wins… but that only matters if you survive the night. The Masque of the Red Death deluxe edition is only available during this Kickstarter. Featuring beautifully illustrated art from Gris Grimly and exciting gameplay from Adam Wyse, this game is as much of an art piece as it is a tabletop game. Accept your invitation to the ball and see what this game is all about!